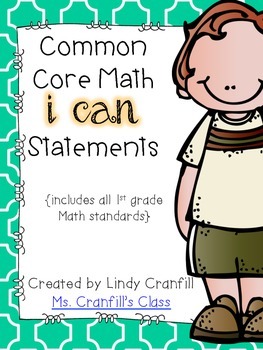 These mini-posters include simple "I can..." statements for each CCSS Math standard (OA, NBT, MD, G). They are written in simple language for students to understand the objective. 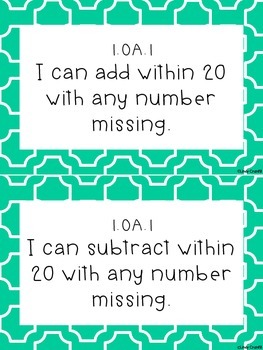 This set includes only 1st grade Math standards.